The Department of Nutrition provides a variety of resources and opportunities to its undergraduate and graduate students. From academic advising to student clubs and activities, community outreach efforts and research experience, the Department helps its students to succeed and enrich their academic experiences. 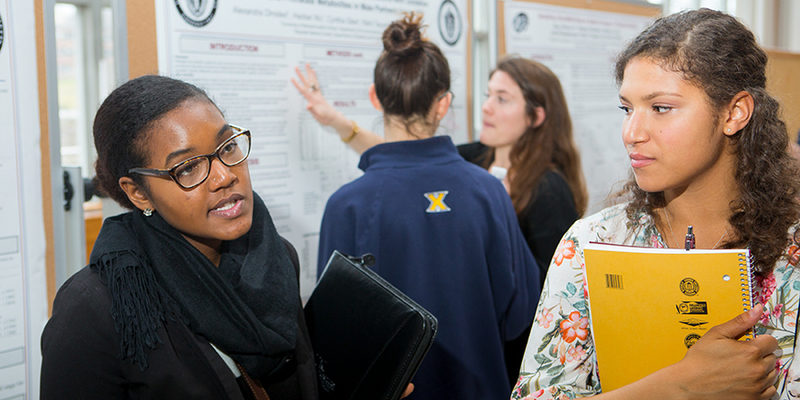 The Department of Nutrition provides its students with a variety of resources and opportunities to conduct and present their research at national and international conferences. Our faculty members provide guidance and mentorship in innovative research in diverse settings, from laboratory and clinical work to community-based research and outreach efforts.